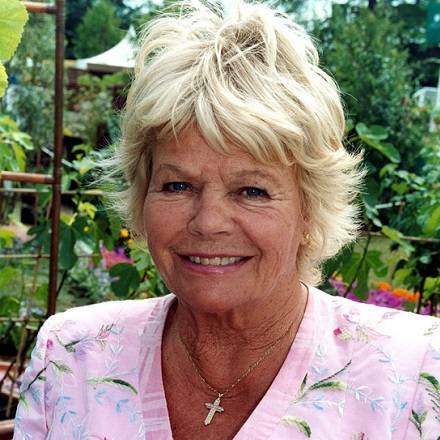 Judith Chalmers is one Britain's best loved TV personalities, closely associated with the popular travel programme Wish You Were Here...?, which she presented during the 1970s and 1980s. Judith's career in broadcasting started as a young teenager back in the 1950s, since which time she has hosted many TV programmes, which have included - in addition to Wish You Were Here...? - Miss World, Miss United Kingdom and her very own show, Hot Property, which she created for ITV. In addition, Judith regularly presented ITV's daytime magazine programme Good Afternoon and its successors, including Afternoon Plus and A Plus. 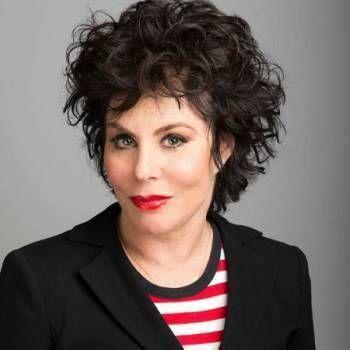 She was also presenter of BBC Radio 2's mid-morning show from 1990 to 1992. More recently, Judith has been a regular guest on TV chat shows, including This Morning and The Graham Norton Show. Judith is also a consummate Awards Host, Conferences Facilitator and Presenter for a wide range of Corporate functions. 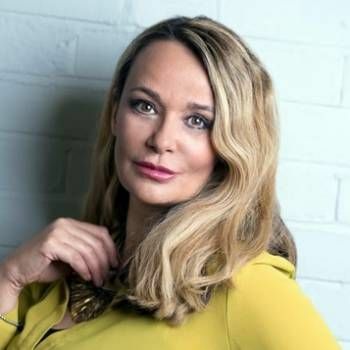 If you would like to book Judith for your Event, please contact Prime Performers Booking Agent through the Online Booking Form or contact us on 020 7251 8222.